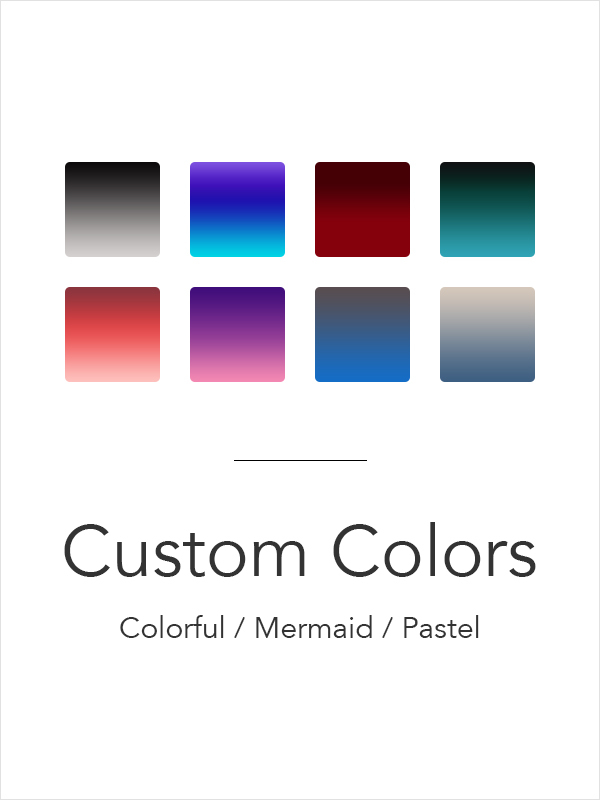 Changing hair color seems an easy way to make a new look. 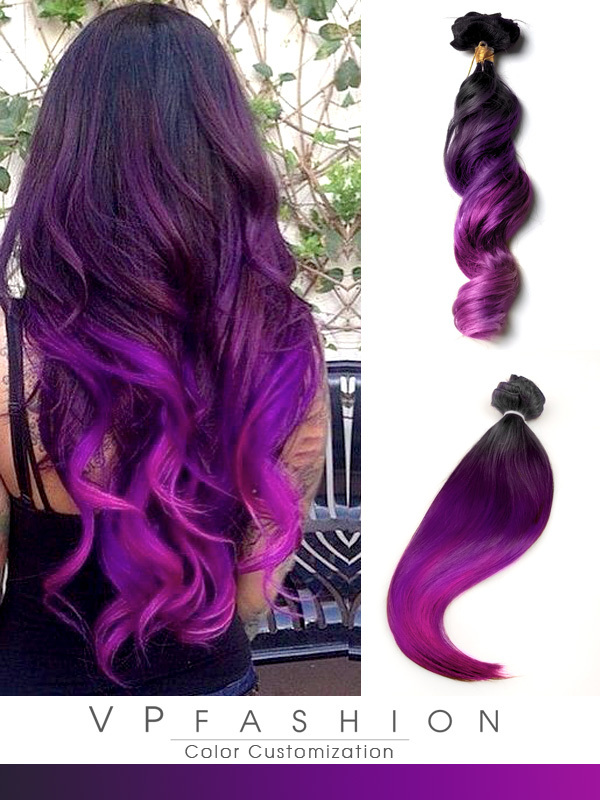 With more girls becoming its fans, we can easily see wonderful colored hair on the street. They are so attractive that I really want to try myself. 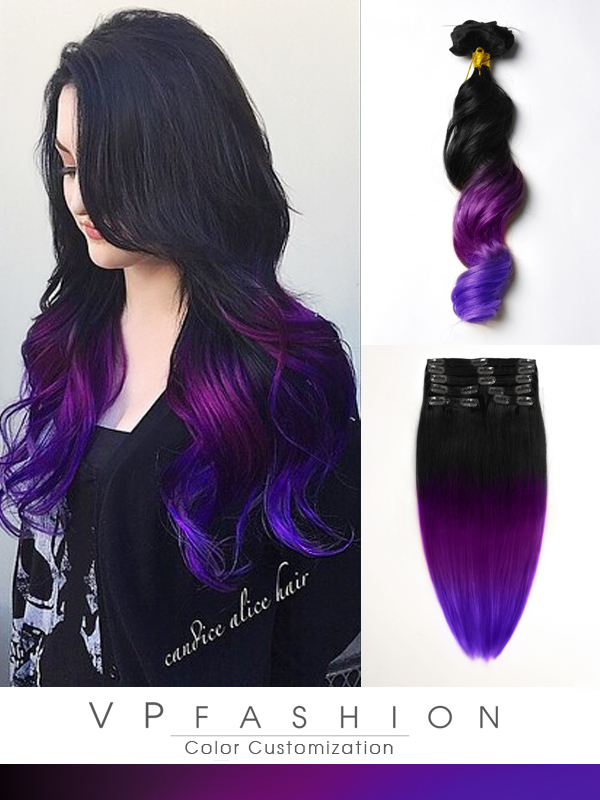 However, we have to keep in mind that colored hair need proper care to keep the bright hair color from fading. Or your hair may become dry, brittle and frizzy. Following let’s see 10 tips which can help us maintain ideal hair color longer. 1. Wait 2 to 3 days after coloring before you wash it. This will help to seal the cuticle and make the color last longer. I know it is tough, but it’ll definitely pay off in the long run. 2. Rinse hair with cold water. A hot shower relaxes our body, but it is not good for the hair. Generally speaking, the hotter the water is, the more the hair dye will fade. It will also make the hair dry and dull. So next time when shower, please remember use hot water for body, but cold water for hair. 4. 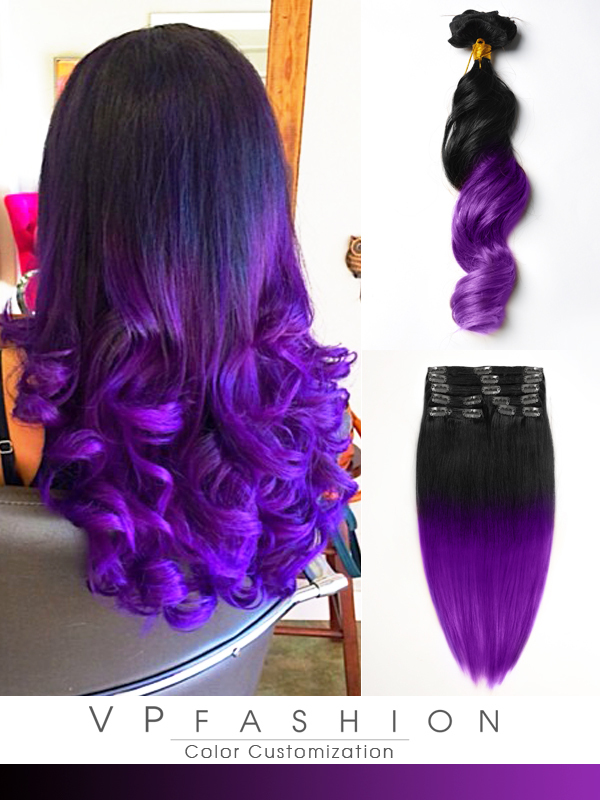 Choose the proper shampoo and conditioner are also important, especially those made for colored hair. Sulfate free shampoo and conditioners with extra moisturizing are no doubt your best friends. 5. Use a wide-tooth comb to protect your hair from breakage, when it is wet. 6. Try to avoid heat styling tools, such as blow dryer, flat iron, and curling iron. For occasions you have to, do not forget to spray on heat protectant product. This will somehow minimize the damage to your hair. 7. Protect your hair color from the harsh rays of the sun. Wear a hat or use hair product with UV protectant can both save your color and prevent fast fade. 8. Chlorinated, and salt water also cause dry and damaged hair during the summer months. To protect your hair, wear a swimming cap or apply conditioner for a few minutes before jumping in are good ideas. This will help prevent chlorinated water from being absorbed by the hair. Then, rinse hair after swimming. 9. Healthy diet can reflect on your hair. With right nutrition it needs, your hair will get the lost luster. Enough vitamins and lots of water can also help. 10. Last but not least. Please do not color your hair frequently and repeatedly. Rest it for a few months before dying again. Getting the hair color you have always wanted is not as easy as hair dye. It involves lots of after-care for the color to last and for your hair to look healthy. To avoid such chemical damage to your own healthy hair, wearing clip-in hair extentions is also a good opinion. 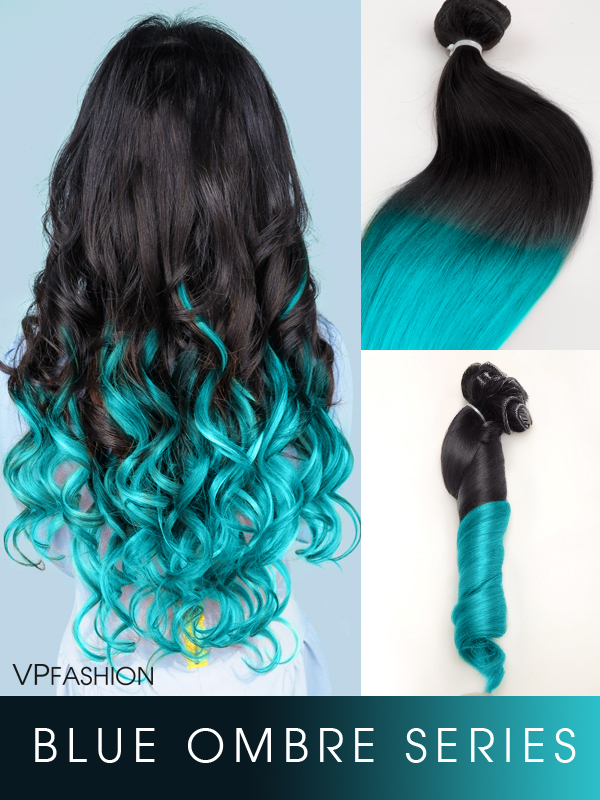 With Vpfashion 100% human hair extensions, you can both dye it into the color you prefer and create personal style. 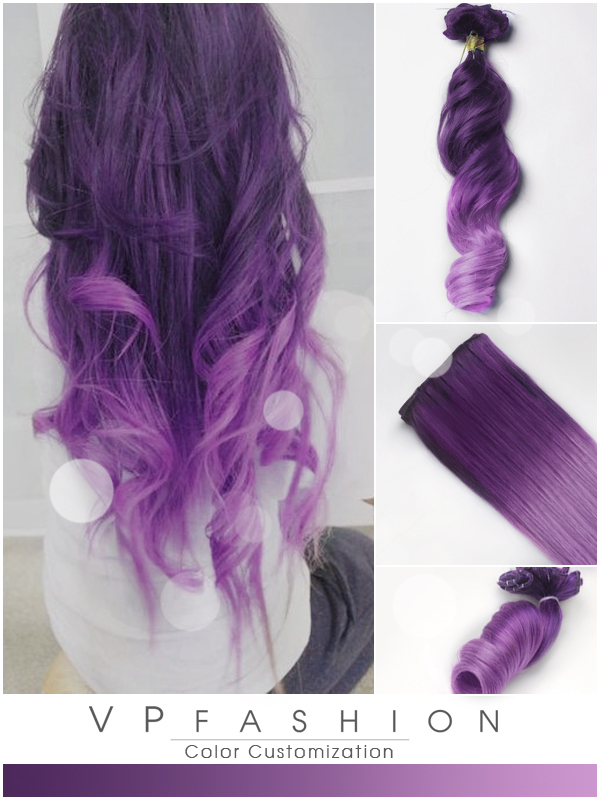 Usually, if proper care is taken, the color on extensions will far surpass the longevity on your own hair (6 months or longer). Care processes are similar as before. Sulfate free shampoos, silicone treatment and hair masks on the extensions are all recommended to seal the cuticles again and refrain them from tangling. Also, use caution when handling extensions and never wash or dry them in an upward fashion. If you push cuticle the opposite direction, it will get ruffled and never lay the same, pretty way again.